If you are one of the fortunate ones to have received a chopstick from me, here is the video that I’m referring to. 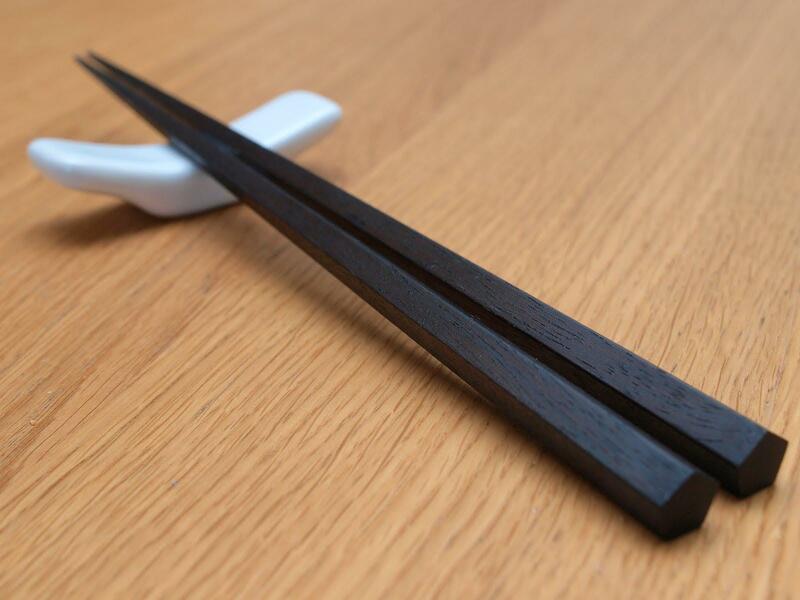 In the Chinese culture, the chopstick is not just a tool used for eating. It symbolizes many things in life. It defines us on how we treat people, and how we are to be treated. Watch the video and create your own words for your chopstick. Use it to anchor yourself. Grab a tissue, you may need it.